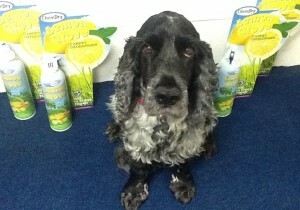 Home > How to keep your Carpets smelling Zesty Fresh! 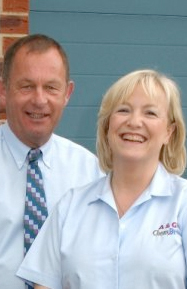 A&G Chem-Dry I believe it’s my job to help keep other pets out of the dog-house. let me bring them solutions! Today, I’d like to talk about keeping your carpets and home smelling fresh. No one likes to think their home may smell a little fusty, but if I’m honest, where there are pets often there are pet odours! It sometimes seems to me that, when it comes to carpets, we pets get the blame for most things! We make them dirty, we moult and (oh the humiliation!) we make them whiffy! In an effort to remove odours, the temptation may be to use a cheap & cheerful shop bought carpet deodorising product, in between professional carpet cleans. 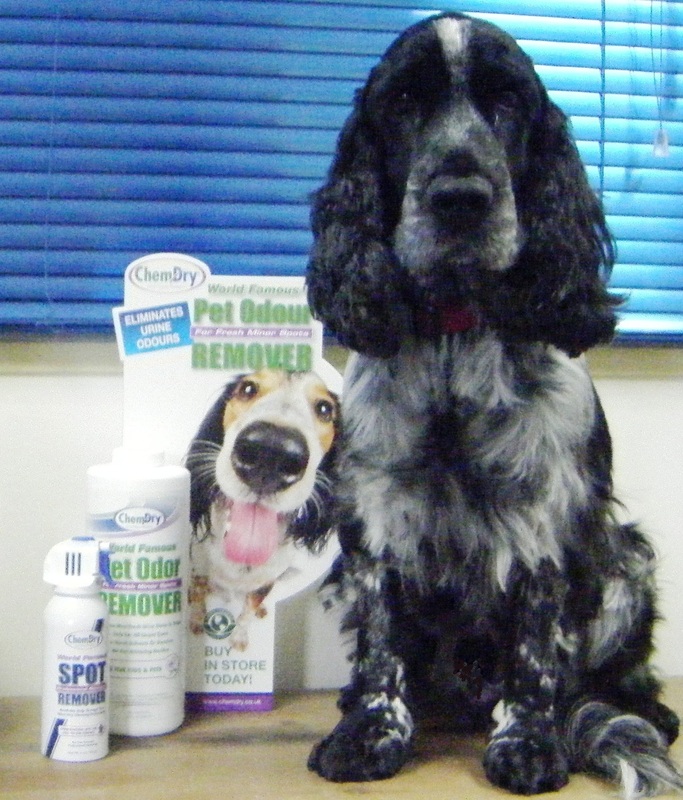 But did you know the damage that these products could be doing to your expensive carpets? Almost all of the mass produced products sold as carpet deodorizers contain talcum powder which is not water soluble and will accumulate in the carpet fibres and the carpet backing, over time. Even daily vacuuming will not remove the residue of these dusty products and if they get damp … for any reason … they can cause white stains to appear, which are impossible to remove. our visits, whilst avoiding the problems mentioned above. Our zesty “Lemon Grove” Carpet Deodoriser is an easy to use product that doesn’t contain any dusty, abrasive powders to vacuum, that may harm your carpet’s fibres or attract dirt. Special polymers in Chem-Dry’s Lemon Grove fragrance bond with the carpet fibres, creating a pleasant burst of freshness. The added bonus with this product is the soil resistance it gives to the carpets too! 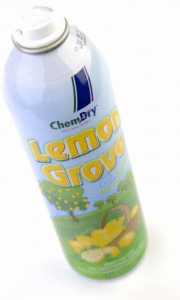 If you’re having A&G Chem-Dry come out to clean your Carpets and Upholstery soon, why not ask for a can of Chem-Dry Lemon Grove to be delivered by your technician at the same time? If you’re passing, why not call into our Nottingham Rug Cleaning Workshop where we have cans of Chem-Dry Lemon Grove available to buy.. In between your Carpet Cleaning appointments, you can order cans of Chem-Dry Lemon Grove online too. For your convenience, we have teamed up with a local mail-order company who specialise in delivering quality products like ours. To order, click here … and then scroll down the page. You probably won’t be surprised to hear that I also have my own Twitter account. Looking forward to tweeting you!